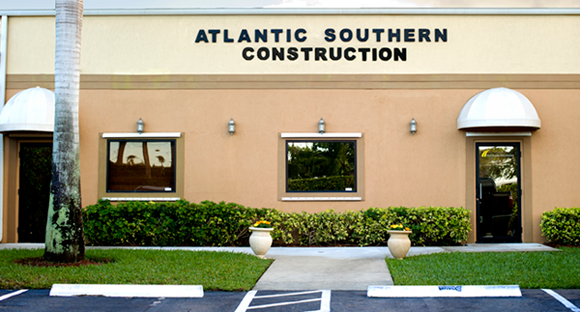 "A solid foundation for your next project"
Atlantic Southern Construction is a general contractor specializing in commercial & multi-family construction and renovation with over 75 years of Project management experience. We provide a complete range of services to building owners, managers, and tenants for their renovation and improvement needs. We believe the success of any project hinges on the best use of the time before construction begins. Monitoring of the project plan to ensure all expectations are met. Capacity - We have the ability to perform even the most complex projects. Capital - We pay our suppliers and subcontractors in a timely manner.